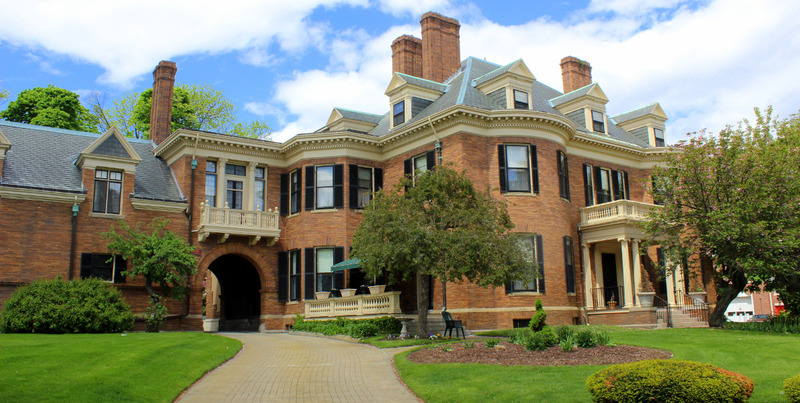 A warm welcome to The Davenport Memorial Home! close to shops and bus routes. Since 1946, the Home has offered a caring, and luxurious lifestyle for retired residents of Malden. The Home is a non-profit charitable corporation operated by a Board of Trustees who work to provide a home where seniors live an elegant lifestyle in a happy, carefree and peaceful environment. the Administrator and a warm, caring staff provide freedom from everyday cares. Delicious homemade meals, activities and housekeeping services are provided. Ample parking is available for residents who maintain their own vehicles. Visiting family and friends are warmly welcomed. Guests are encouraged to maintain their outside activities and interests, and also to plan their club meetings at the Home.